The time is now! Show no mercy to your rivals and send them straight to the cemetery. Only the bravest players can win this battle! Choose your customized tank and take over the world! Collect all kinds of lost treasures in the bottom of the ocean -- dodge enemy ships and don't get any cursed gold! Enjoy a thrilling multiplayer game where you can become the King of the Sea! Defeat your rivals in this sea battle game! Fight for your side, protect your area and get ready to make enemy bases explode! Collect exp points to upgrade your ship, find mines and power-ups to become stronger and succeed! Tank Wars is a MMO browser game based on the same principles as the wonderful Agar.io and Slither.io games, meaning no client download is required. Play as you like, whether its casually for 15 minutes, or diving more into the mechanics of the game to achieve great tankness ;). A new version of Agar.Io just landed on Miniplay! Get ready to control a small boat and face all kinds of enemy ships. Get the highest score by hitting your targets and making them explode - good luck! This multiplayer urban fighting game will put your skills to test! Plan your actions carefully, upgrade your armor and purchase new weapons. Fight against teams from all over the world and become a winner! Enjoy this amazing 3D flying sim and face users from all over the world in epic battles. Cross the sky and put your skills to test! Warriors beware! Discover this thrilling real-time multiplayer game where your main goal will be to find weapons and shoot zombies. Use your health power-ups, hide behind the structures to avoid the bullets and try to survive above all! Climb the rankings! Obliterate dozens of enemy ships using your cannonballs and collect doubloons in this new multiplayer game. Start controlling a small pirate ship and make it grow until you own a warship worthy of the most feared pirates of the Caribbean. Good luck! 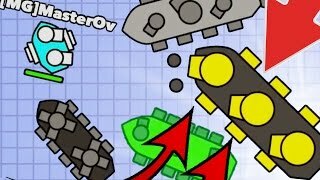 Mope.io Trolling Lion Doblons.io vs Blockor.io All New .iO Game! 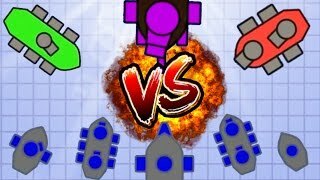 Doblons.io EPIC STRONGEST MAX BEST TANK Crazy New Team Deathmatch Update!! | New Doblonsio Update! 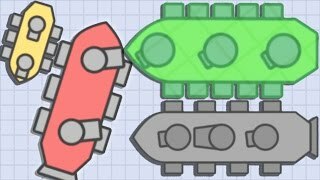 Doblons.io NEW INVISIBLE BOSS TANK NEW .iO Game Doblonsio Epic Gameplay! Doblons.io DEFEATING ALL BOSSES | HOW TO LEVEL UP QUICKLY |How To Get The Best Ship & Custom Skins!! 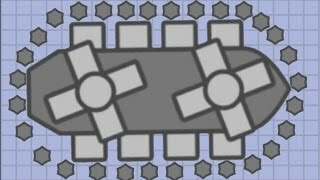 Doblons.io How To Troll BOSS TANK Doblonsio Epic Gameplay!